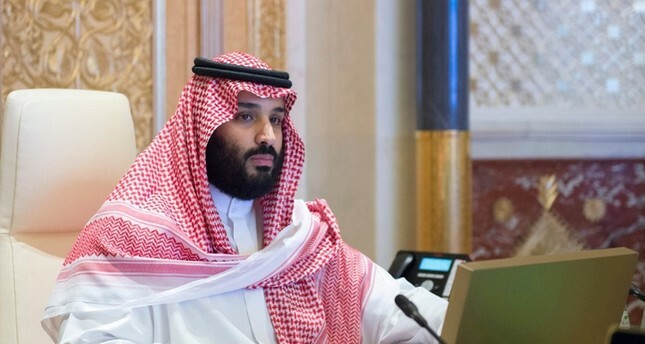 It has been almost a month since Saudi Crown Prince Mohamed bin Salman made a public appearance, triggering questions whether the April 21 incidents at the Royal Palace had a role in his disappearance. Several reports claimed that the security incident in April, what Saudi officials said was a result of a recreational drone flying near the king's palace in Riyadh, was indeed a palace coup attempt. Saudi Prince Salman was allegedly injured during the attempt, according to reports, mostly coming from Iran. As a man who enjoys the public and media's eye, Salman's absence caught attention especially after he was not seen on camera during U.S. Secretary of State Mike Pompeo's first visit to Riyadh in late April. But they have also fueled speculation about a possible backlash against the crown prince, who remains popular with Saudi Arabia's burgeoning youth population.